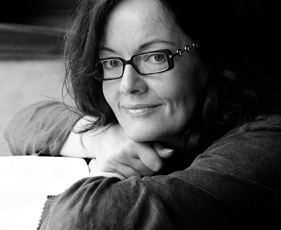 Sarah Maclennan teaches creative writing for Liverpool John Moores University and The Open University. She has run freelance writing workshops for Wirral Mind, Merseycare Trust, Everyman Youth Theatre, The Bluecoat, Orrell Park Over 50s Group amongst others. She is the Reader in Residence for Halewood Library, and judged the Knowsley Libraries Creative Writing Competition in 2008. She has been published in Orbis, In The Red, Poetry Pool, The Doghouse Book of Ballads, Nerve and The Reader. In 2006 she was short-listed for the Nothing Rhymes With Poets Competition and won the Poetry in the City competition. "Outstanding. Brought everyone in the group into life and left them feeling safe to share. Sarah was brilliant.